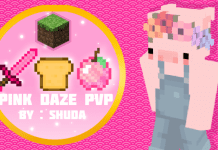 True 3D Items Resource Pack 1.11.2 is a vanilla based texture pack. This texture pack does not change the way blocks and horizons look nor does it change the feeling of the game. True 3D Items Resource Pack 1.11.2 aims to replace all of the “items only” in Minecraft with new 3D models designed by hand. 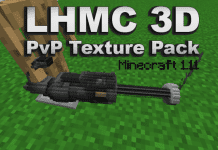 True 3D Items Resource Pack 1.11.2 can be used with other texture packs which do not replace the items. You can use a landscape or blocks replacement texture pack and play along with True 3D Items Resource Pack 1.11.2 running together with it. 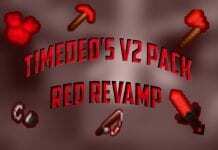 If you love this pack and want to have more in the future, you can show your love to RAPTOR. You can check his Youtube Channel to support him. You can check more PVP packs over here. 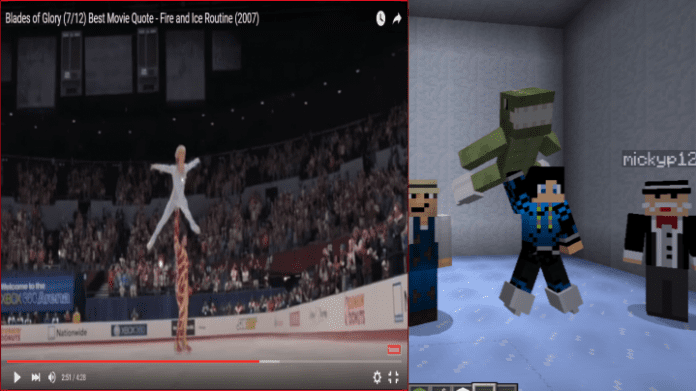 How to install True 3D Items Resource Pack 1.11.2? If you don’t know how to install the True 3D Items Resource Pack 1.11.2 just look below, we’ll provide you with a short tutorial there. This installation guide should work with all Minecraft versions. To see the Official Download Links just scroll down. 2. 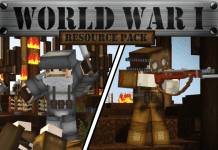 Download the True 3D Items Resource Pack 1.11.2 from the official links.